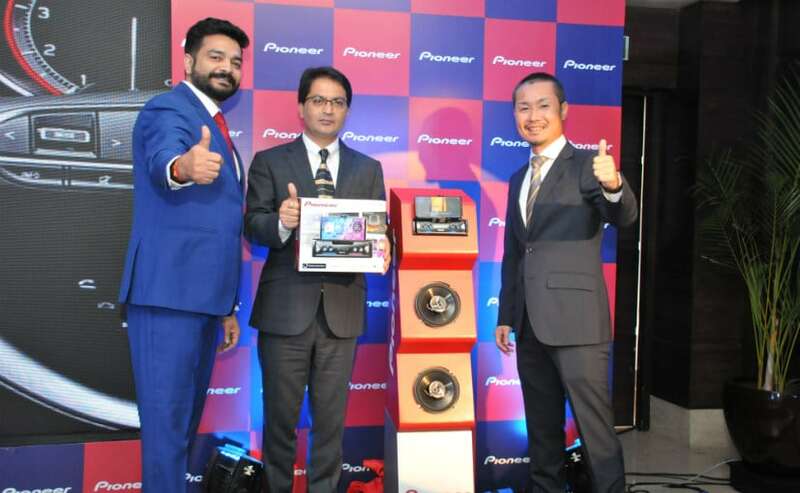 Pioneer India has launched a new smartphone app called the Pioneer Smart Sync along with the SPH-C19BT head unit which aims to offer smartphone services such as navigation, music, messaging in the same app (The Pioneer Smart Sync app). The app needs to be paired with the company’s new head unit which also offers a cradle to hold the smartphone. The Pioneer Smart Sync is compatible with Android Auto and Apple CarPlay along gets a USB quick charge port as well. It is priced at ₹ 7,150 and can be bought from any authorised Pioneer retailer across India. Pioneer intends to target the youth in tier II and tier III cities in India. The Pioneer head unit can also be integrated with the car’s rear parking sensors and also gets one touch keys for different functions along with voice recognition as well. The basic idea is that a person who is driving a car does not have to fiddle with multiple apps for navigation, music, messaging and calls. All these functions will now be offered in a single app and has been organised into one for better accessibility and ease of use.